Does The X Factor still have it? 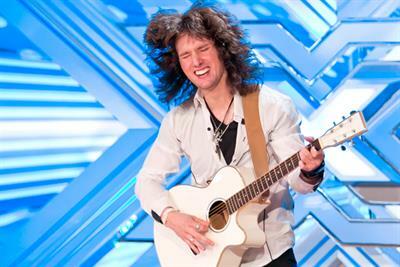 ITV's 'The X Factor' returned at the weekend with a peak audience of 10.3 million viewers. Media Week asks two media buyers "does the talent show still have 'it'?" 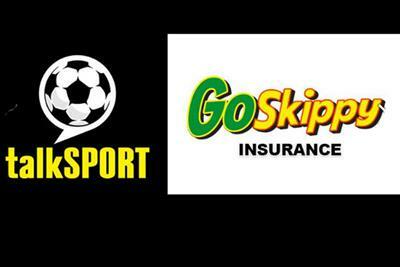 UTV Media's TalkSport has signed up the insurance broker GoSkippy Insurance in a significant six-figure deal to sponsor all of the radio station's traffic and travel updates. 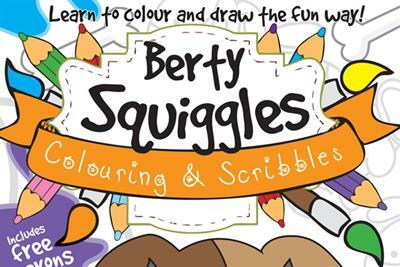 Dennis Publishing, the independent publisher of titles such as The Week, is breaking into the children's market for the first time with the launch of Berty Squiggles, a kids' colouring and activity magazine. 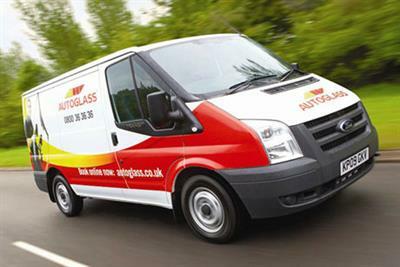 The Autoglass campaign by Radioville was the most effective ad as tested by the Radio Advertising Bureau in the first half of 2013. 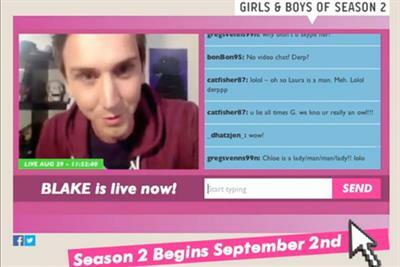 MTV UK has launched an online prank campaign that tricks viewers into thinking they are chatting live in a webcam forum to people from the latest series of 'Catfish'. 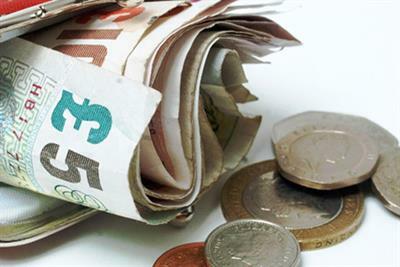 Regulators need to make a "clear decision" on payday loan ads to protect people from borrowing at extortionate interest rates, the council leader for Cheshire East has urged. 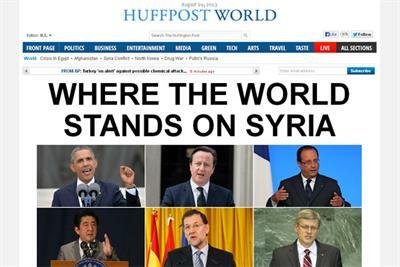 HuffPost Live, The Huffington Post's live-streaming network, is expanding its global coverage with the launch of WorldPost, a new editorial element. 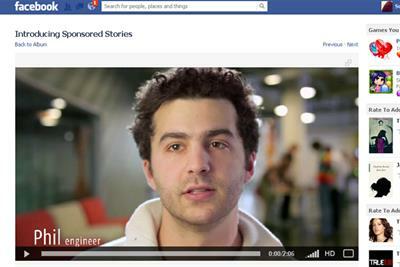 Facebook will pay out $20 million in a settlement over a privacy battle about users "likes" being used as endorsements for sponsored ads without their permission. 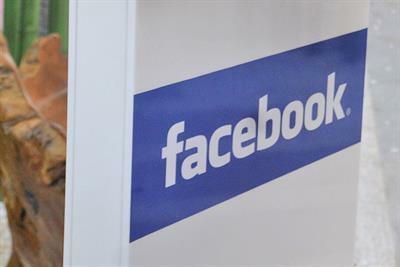 Facebook UK is set to generate more than £300 million in ad revenues this year, up more than a third on 2012, according to upwardly revised forecasts following better than expected results in Q2. 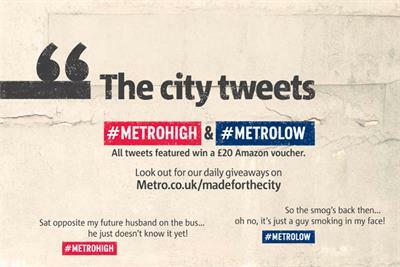 Metro has launched a campaign to encourage readers to share their best and worst experiences of living in a city in a push to drive the paper's digital audience. 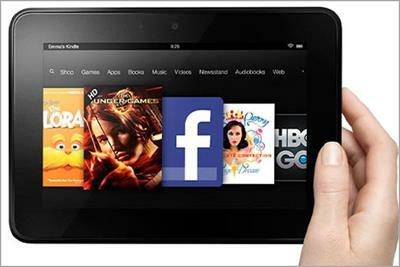 Amazon has boosted its mobile ad offering by opening up its Amazon Associates scheme to developers, allowing them to earn a percentage of sales on products advertised on their mobile apps. Ofcom, the broadcasting regulator, has launched an investigation into violence in pre-watershed programs after censuring Hollyoaks for showing a character being "violently" killed by a speeding train. 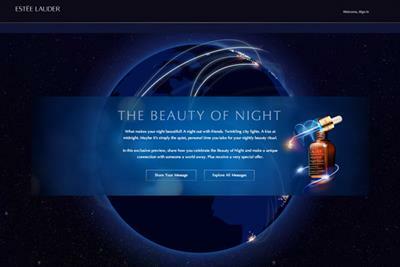 Estée Lauder has launched a social campaign that encourages women to share messages about their night-time rituals to promote the luxury beauty company's Advanced Night Repair serum. 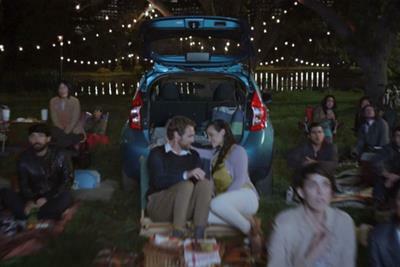 Nissan has launched a new US ad to showcase how its new Versa Note hatchback can open the door to adventure. 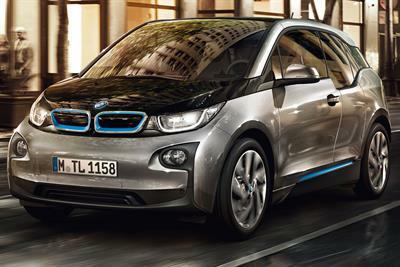 BMW has launched an artificial intelligence service that answers customer's questions around the clock without the need for a dealer, to promote the manufacturer's new i3 electric car. 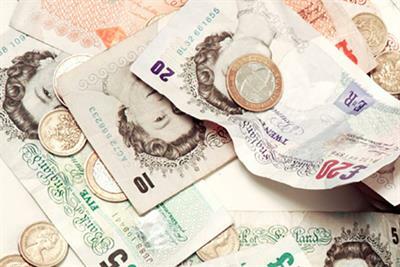 The Advertising Association has criticised local authorities for making moves to ban payday loan companies such as Wonga from advertising on billboards, after it emerged two more councils are considering doing so. Fashion retailer Karen Millen has partnered with the British photographer David Bailey to launch a campaign that aims to highlight the brand's evolution as it seeks to expand further into international markets.